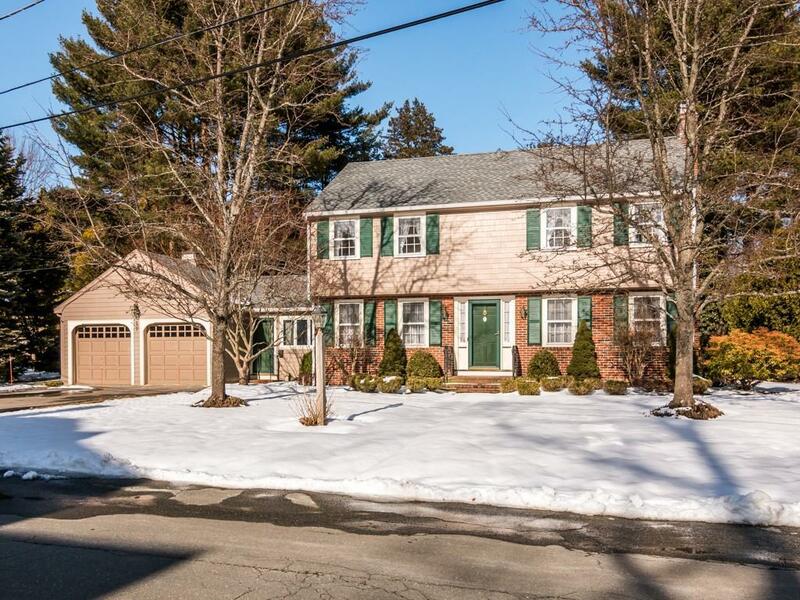 Wonderful village Colonial just a few minutes from both desirable West Beach and the Beverly Farms commuter rail. 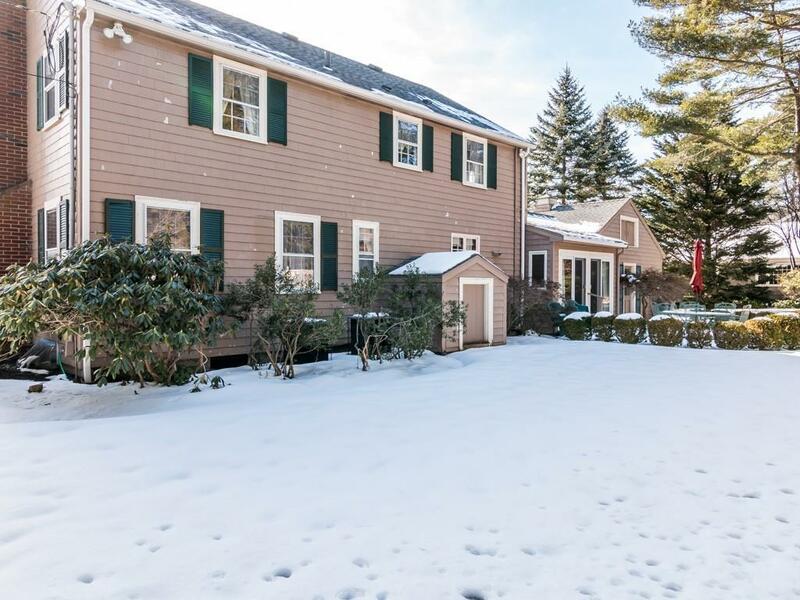 Nice private corner location and a commanding presence on the lot leads to a wonderful home with a very cozy interior. The first floor includes a welcoming entrance, front to back living room with a fireplace, dining room, eat-in kitchen, powder room, family room with french doors off to a brick patio and an attached 2 car garage. The second level has 4 bedrooms and an updated bath. 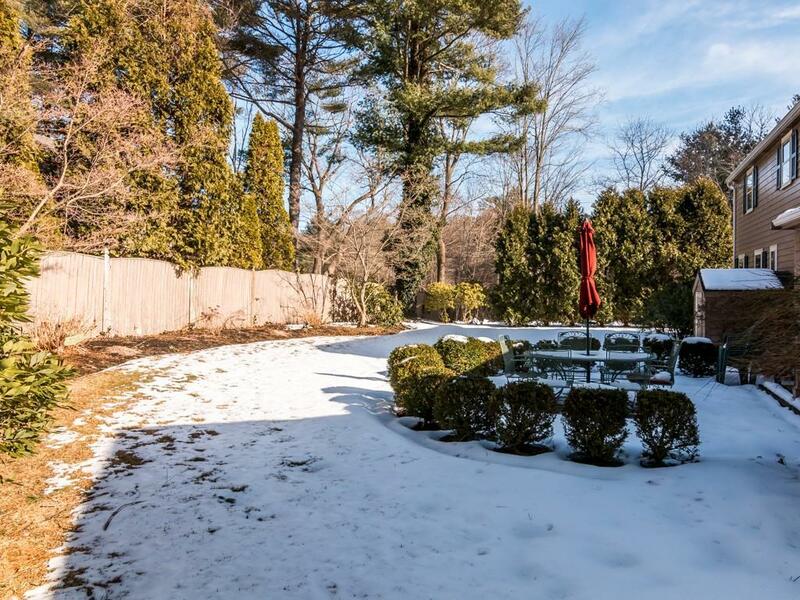 There are hardwood floors and a lovely private backyard. 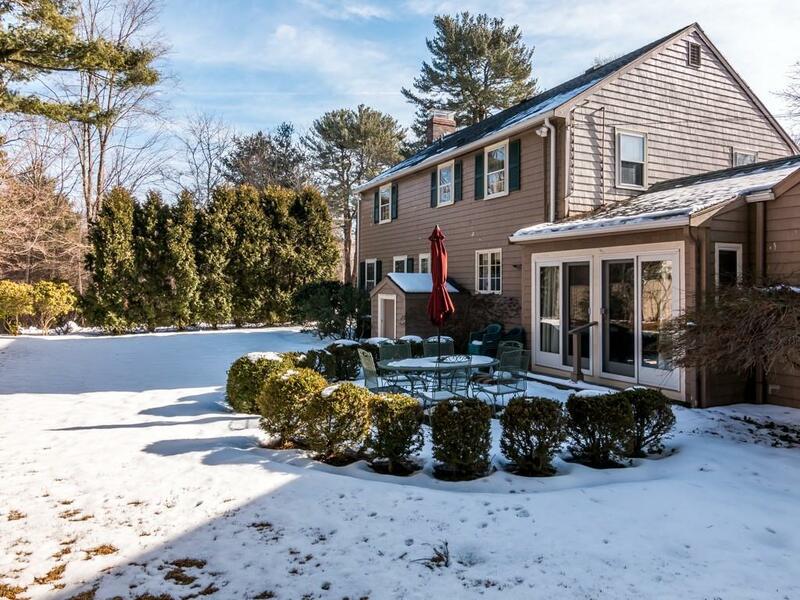 The home is in mint condition and a sunny, bright location. Listing courtesy of Mary Pruett of J. Barrett & Company. Listing provided courtesy of Mary Pruett of J. Barrett & Company.